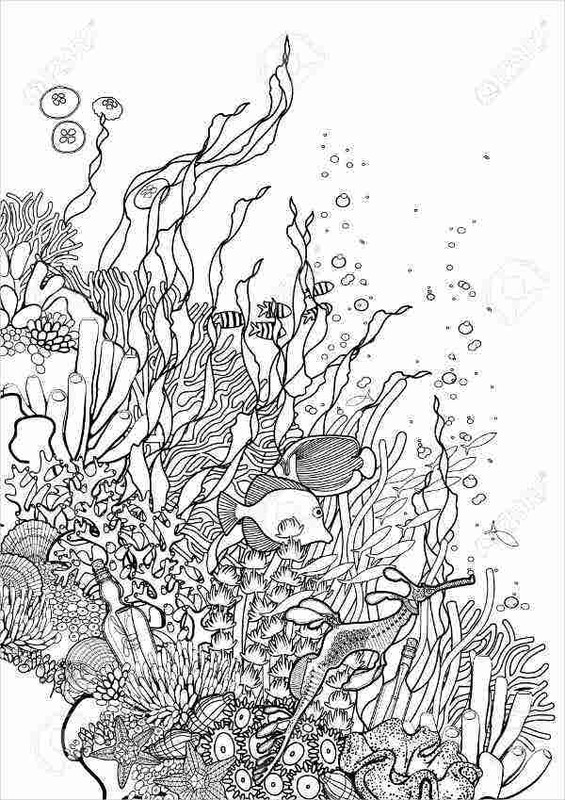 On the search for ocean-themed coloring pages? You’re on the right track. As we all know, almost 70 percent of the earth’s surface is covered with water. 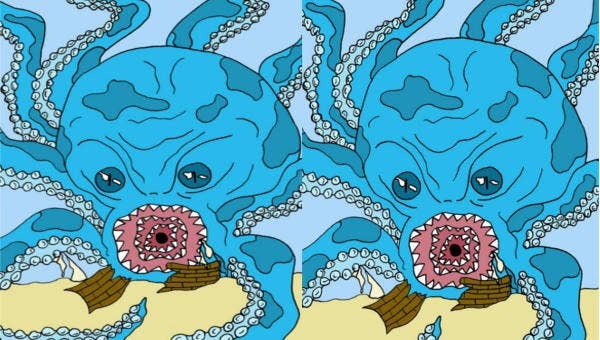 Within the vastness of our oceans and seas lies different wonders and unique marine creatures. 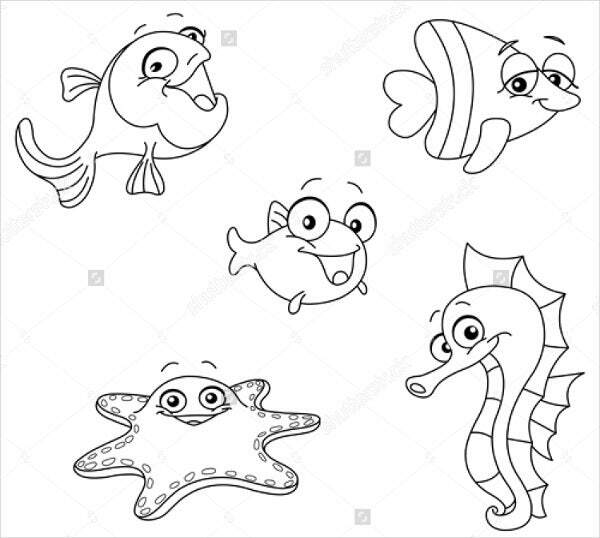 In line with this, there is nothing more interesting than coloring pages with marine life creatures and living things as the subject matter. 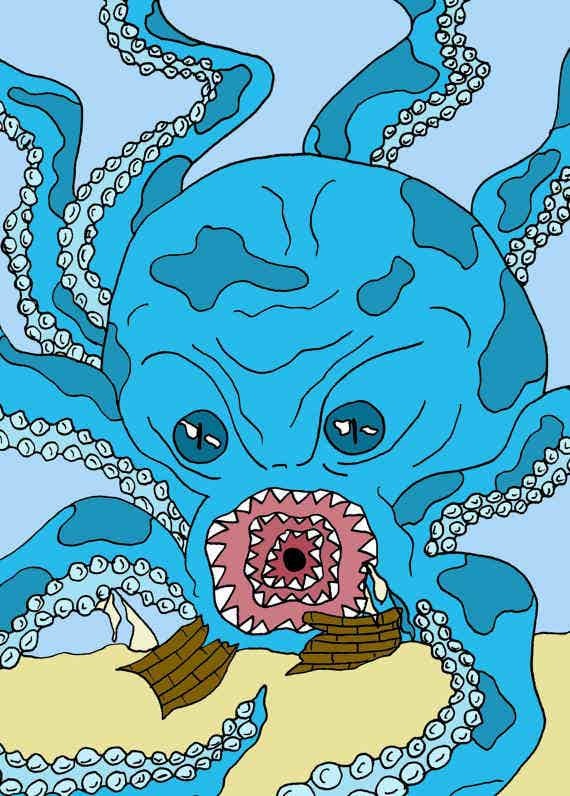 Even mythical creatures make an appearance too in our Mermaid Coloring Pages. 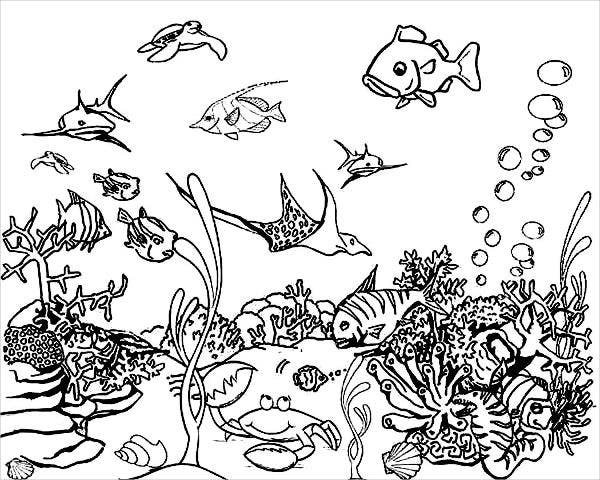 To help you with your endeavor, we have here an array of underwater-inspired coloring pages that will stimulate your artistic minds. What are you waiting for? 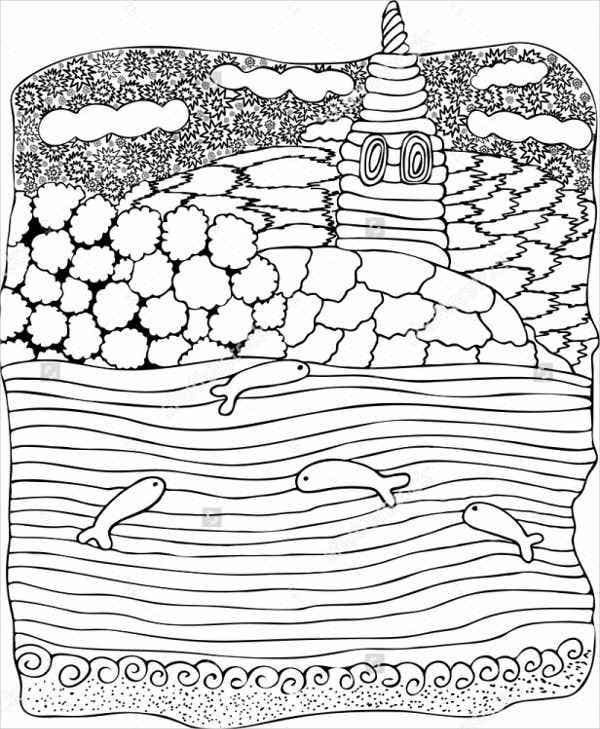 Feel free to check out and download our coloring pages. Sea creatures. 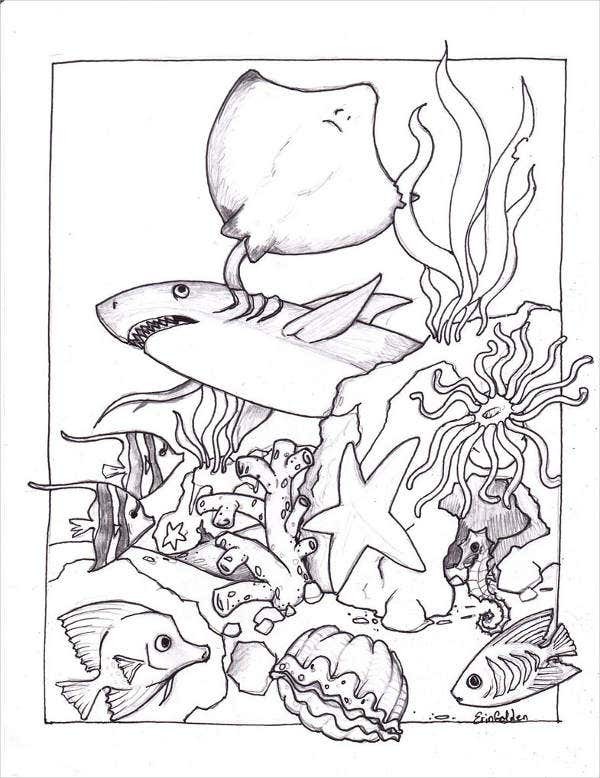 As what you can see from our templates, there are a list of sea creatures you can apply your artistic hands with. There are starfishes, sea horses, cute little fishes, the angry octopus, sharks, stingrays, and many more. Your children will have so much fun coloring them. Sea castles. When it comes to legends and stories about the sea, the story of Ariel will never be forgotten. The fairy tale The Little Mermaid will always have a great place in every child’s heart. The movie taught them about the world of Atlantica where mermaids and mermen live. 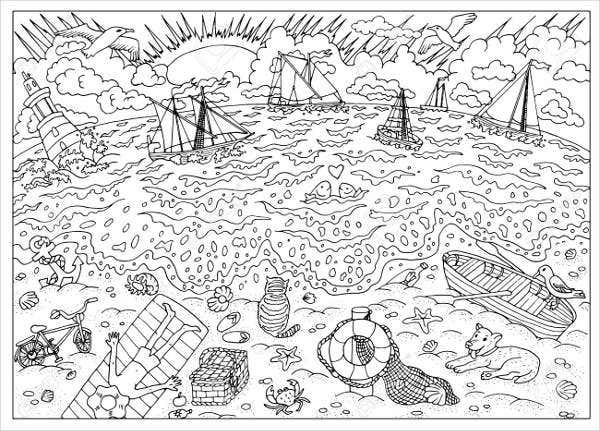 Hence, our coloring pages will give persuade your children to channel their imagination and creative minds. Aside from that, you can also check out our Printable Coloring Pages. Research studies say that if children are more expose to coloring and expressing their emotions through art, they will not have a hard time coping up with the stresses of adult life. This is actually true and proven because children will learn how to balance their emotions. Therapeutic in nature. The act of coloring brings peace, tranquility, and calmness. It helps your children channel their inner positivity and calmness amid tensions and stresses. Enhances and strengthens their creative capacities. Coloring makes your child learn more the dynamics of channeling and connecting to their creative minds. They will learn to express themselves more, which will aid in the development of their identity as a whole. A road to finding one’s niche. 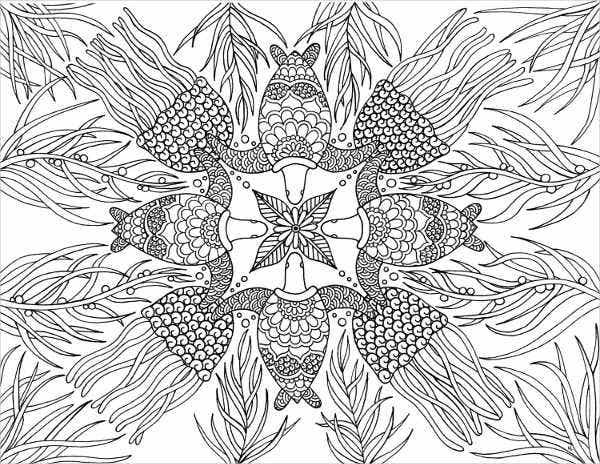 Investing in coloring pages can help your children grow and at the same time know what their interests are, which will be truly helpful in their growing years. 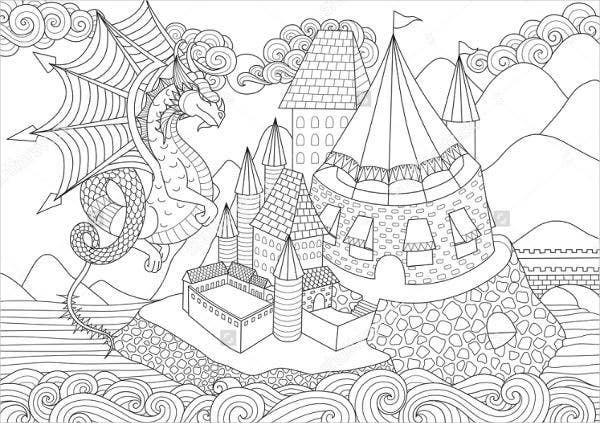 These are just some of the advantages of using coloring pages. Feel free to download and access our templates. 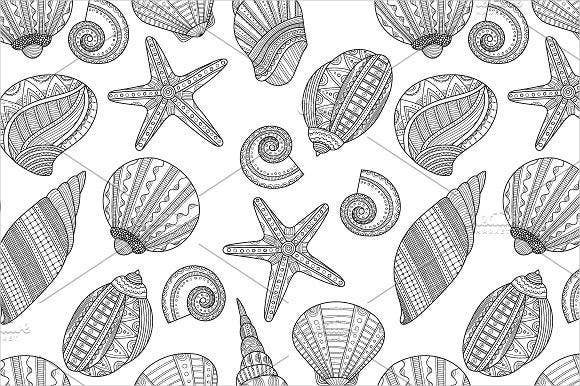 You can also check out more Coloring Pages For Girls, which are also of great quality.